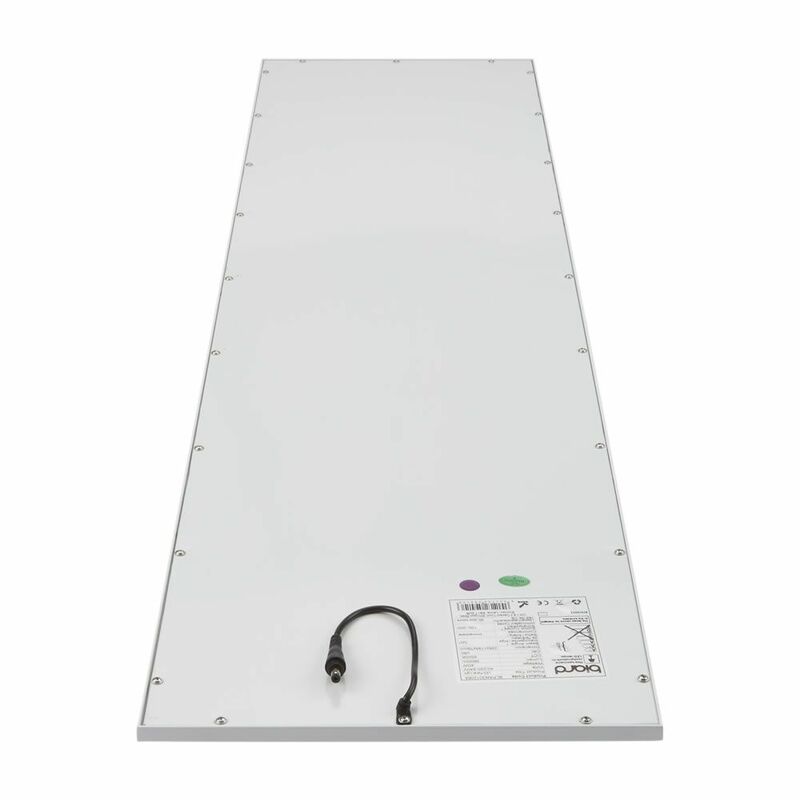 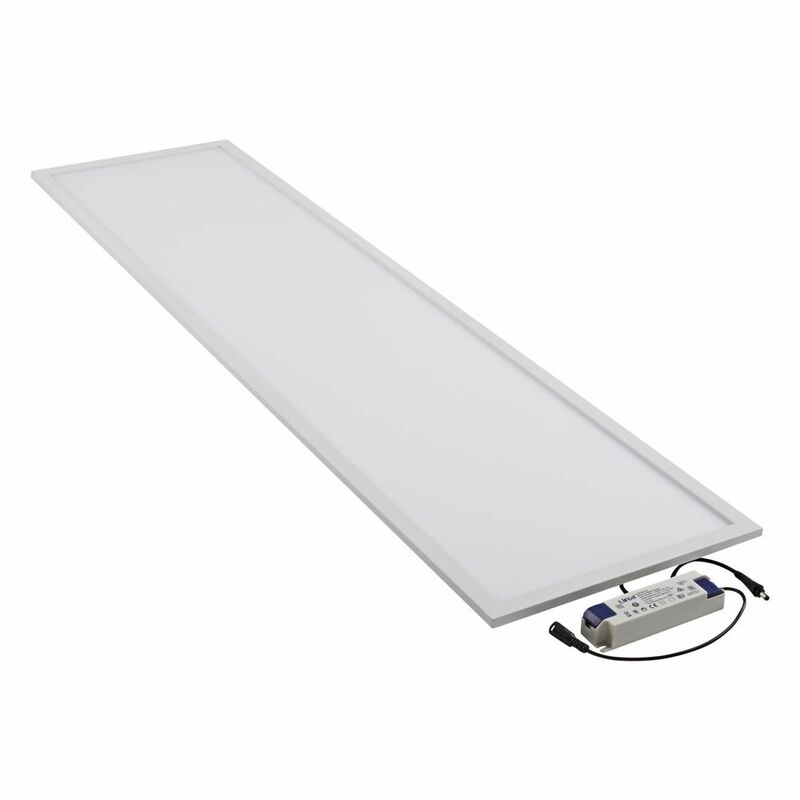 This slimline 1200 x 300mm 36W LED panel light is ideal for kitchens, garages, offices, commercial spaces and more. 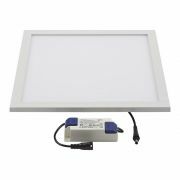 Providing excellent quality bright lighting with low energy consumption and running costs. 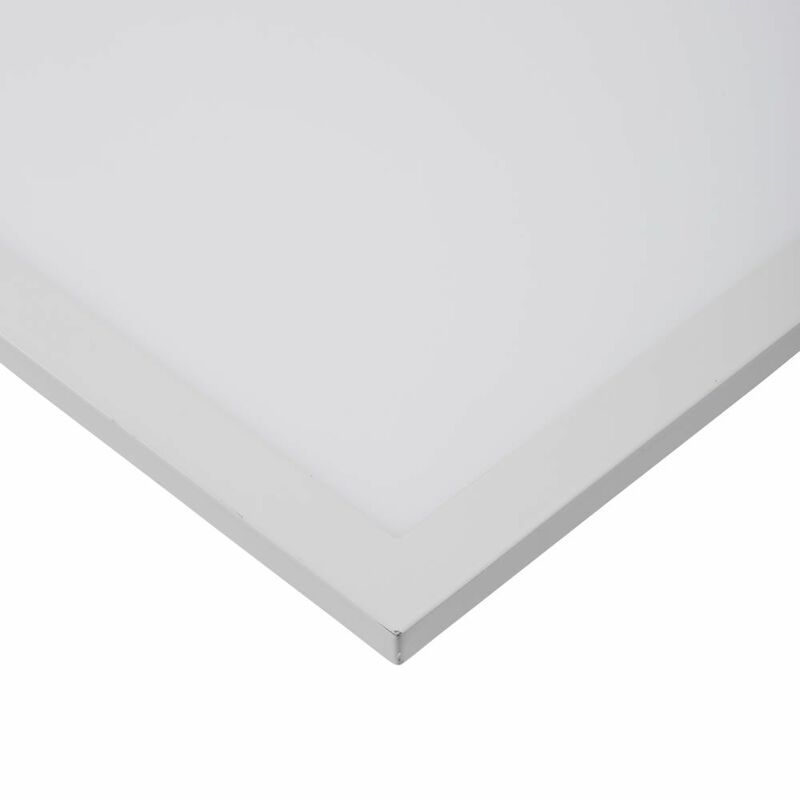 Install flush into the ceiling for a neat finish. 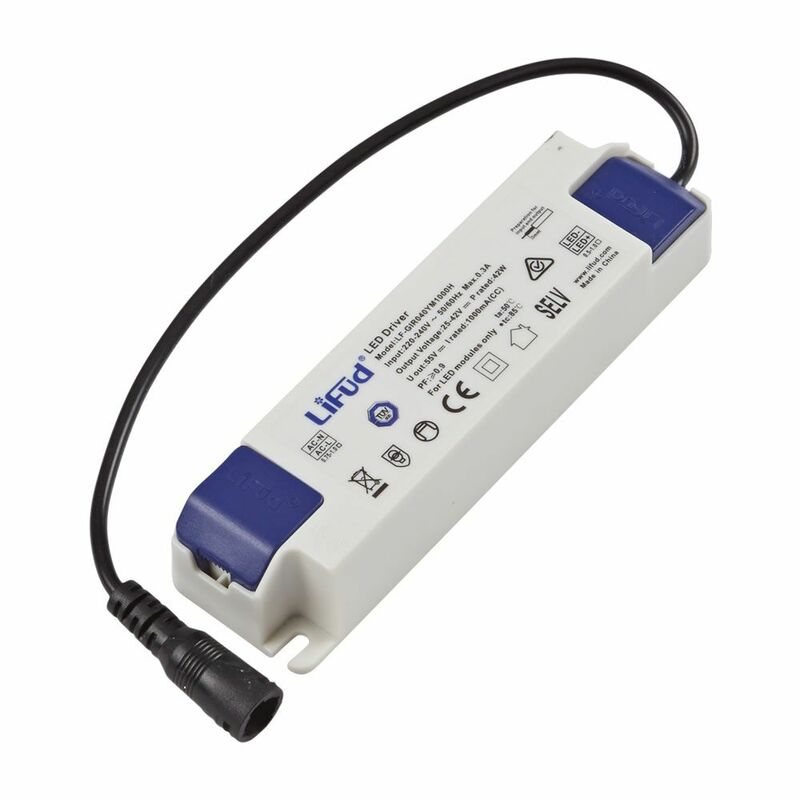 Or suspend from high ceilings with a fixing kit. 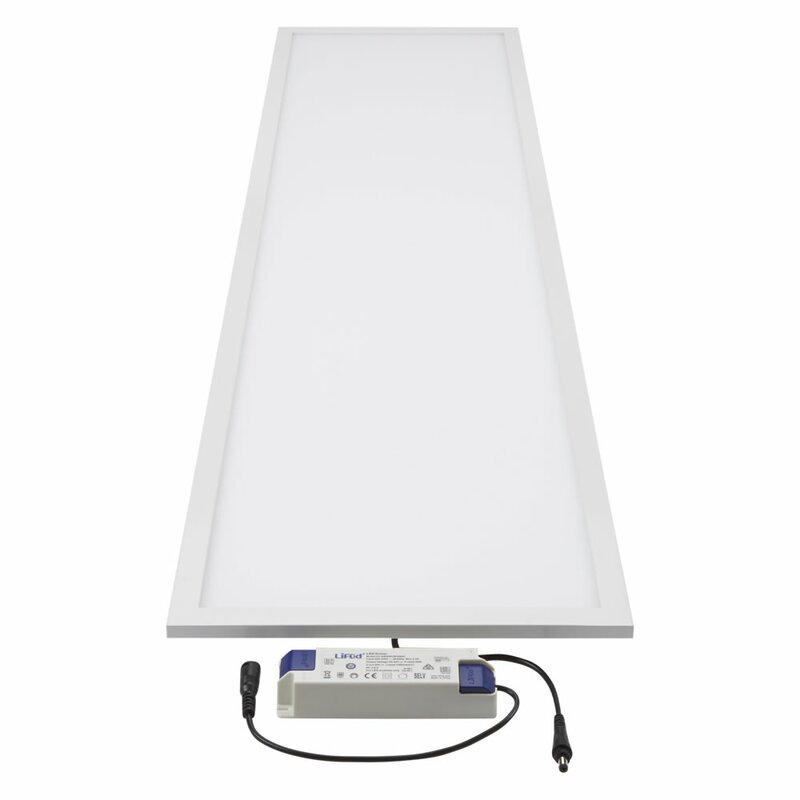 Featuring a 120° beam angle, designed to flood any size space with ambient light. 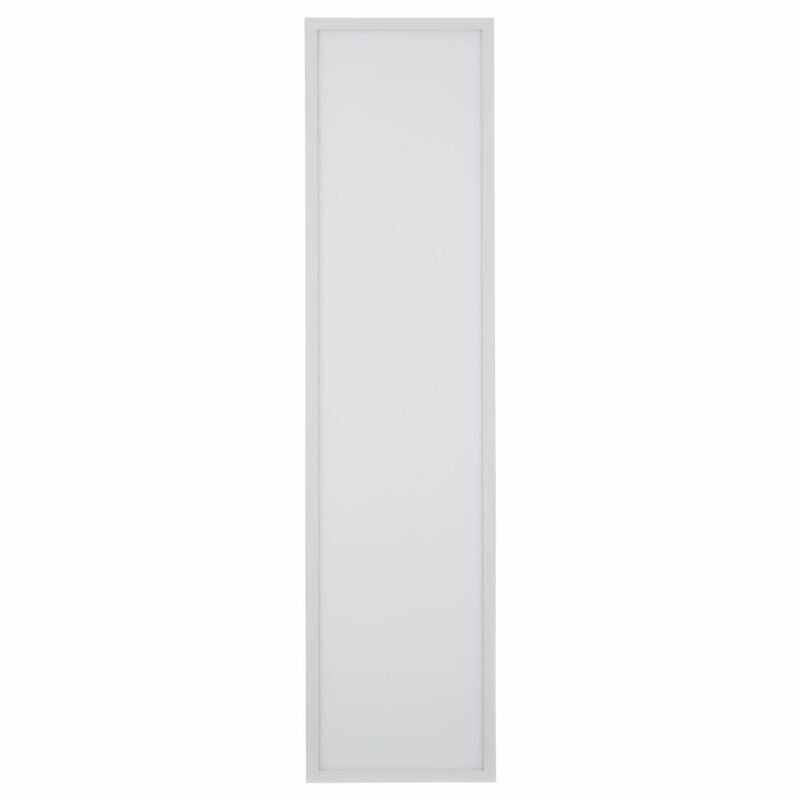 Choose from natural white or cool white colour temperatures for clean bright lighting.